Lasik is as popular as it has ever been, and any vision plan worth its salt offers laser vision correction as part of its standard coverage. 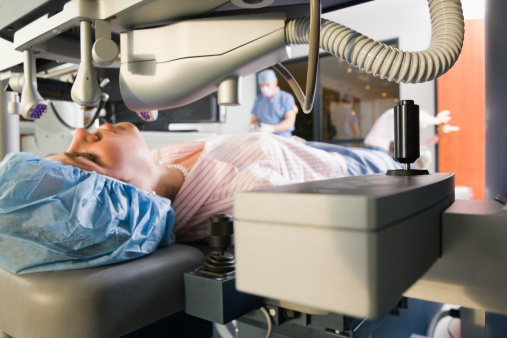 A patient undergoes Lasik surgery. Photo: Getty Images. Gone are the days when Lasik was a mysterious, untested procedure that might make your eyeballs explode a decade down the road.